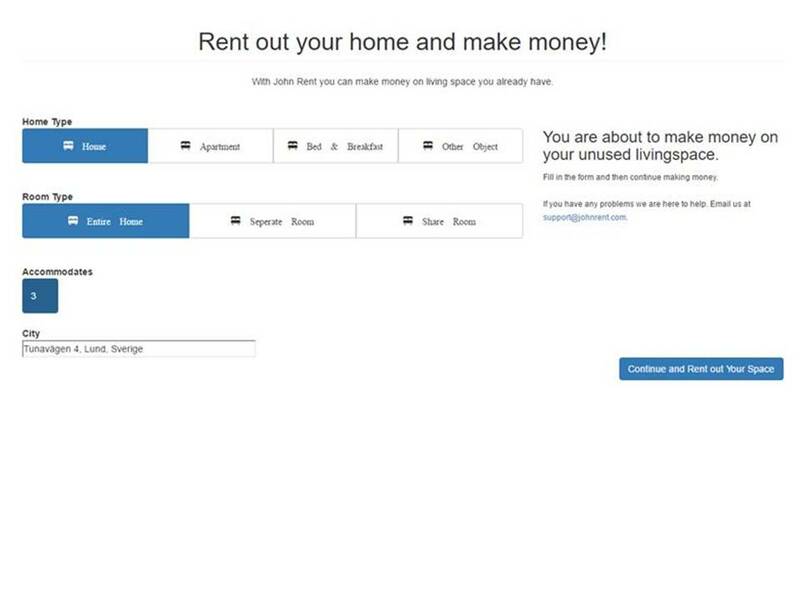 Register your vacation home and start to earn money. From the lefthand menu, select “Register your object”. You will have your object on-line within 5 minutes. Room Type, do you want to rent out a single room, a shared room or the entire home?